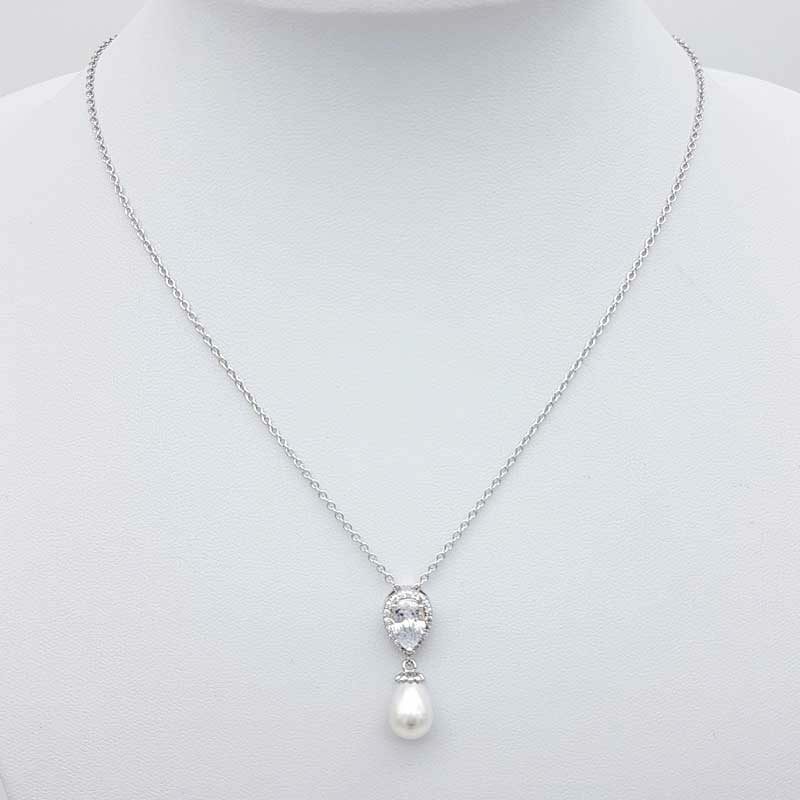 A beautiful delicate touch with our ‘Patricia’ drop pearl necklace. 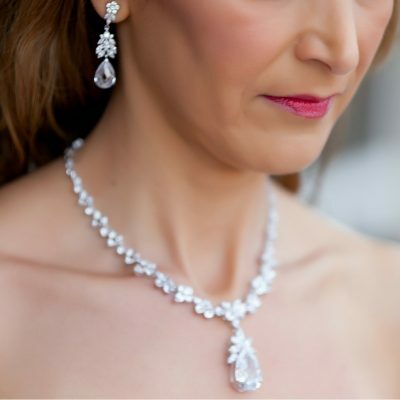 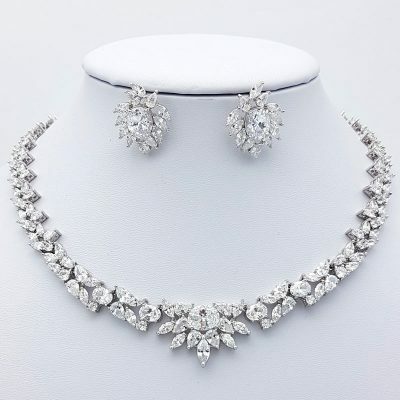 Perfect for either the bride or bridesmaids. 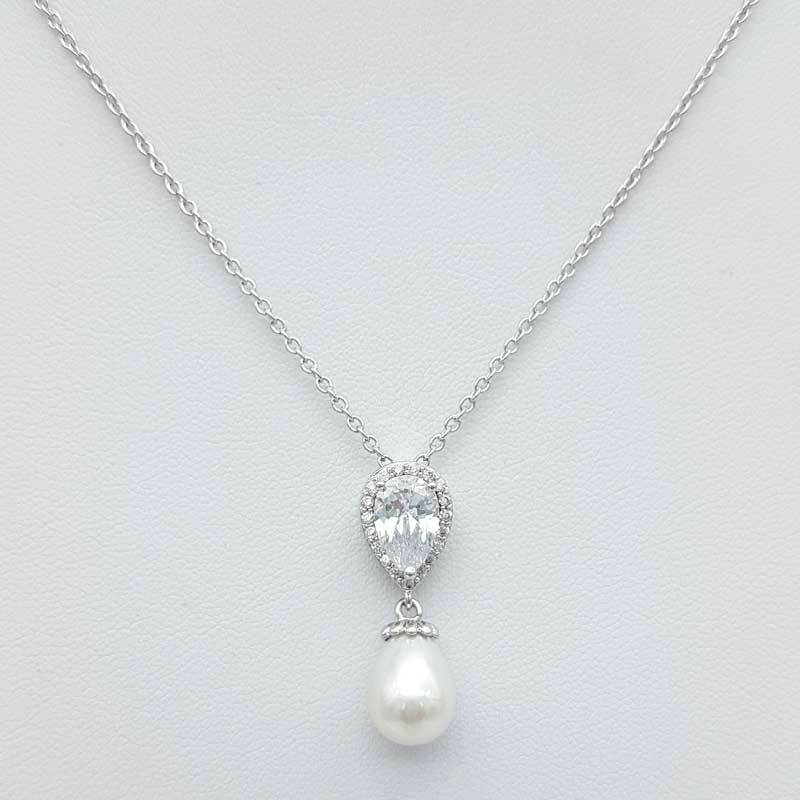 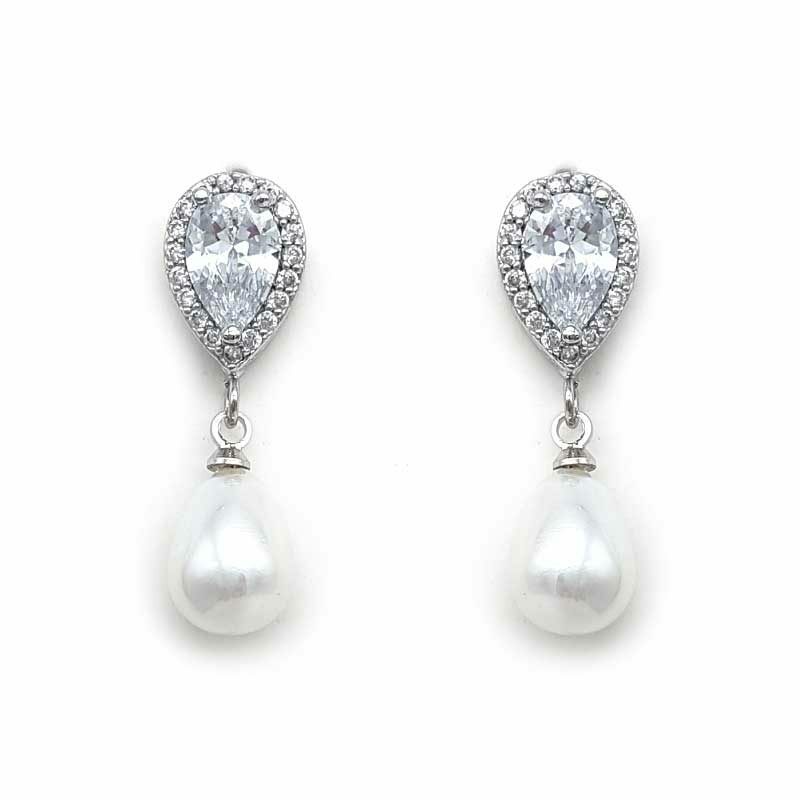 Made from cubic zirconia and a quality simulated pearl. Also available are our matching ‘Patricia’ earrings making them a stunning set.